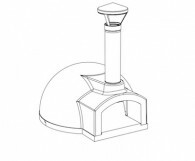 Below you will find a range of manuals for your reference. 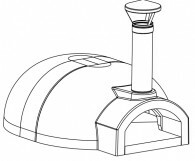 We have an Owner’s Manual for each oven and various step-by-step build manuals for a range of different oven finishes. 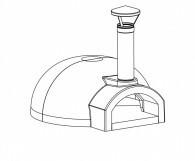 These manuals are designed to be easy to follow for our customers looking to tackle a DIY task, or they can be passed onto your builder. 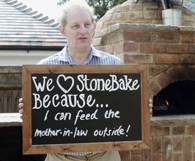 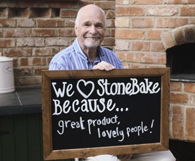 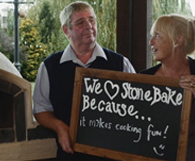 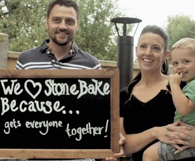 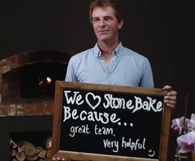 Should you have any questions regarding our manuals, please contact the Stone Bake team. 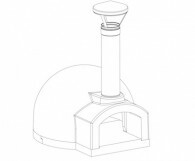 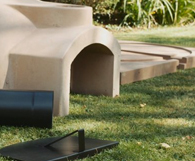 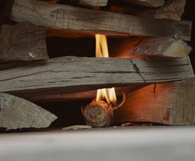 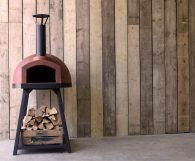 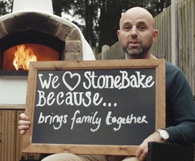 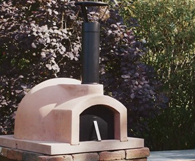 Below you will find a selection of how-to videos illustrating everything you need to know when assembling and using your wood fired oven – we hope you find these useful!